According to a recent survey by the Federation of Small Businesses, commercial disputes are costing small businesses in England and Wales a staggering £11.6 billion a year. The themes the survey identified are sadly all too familiar. Disputes are inevitable - the survey found that 70% of small businesses were involved in at least one dispute between 2010 and 2015 - most of which were down to chasing unpaid debts. 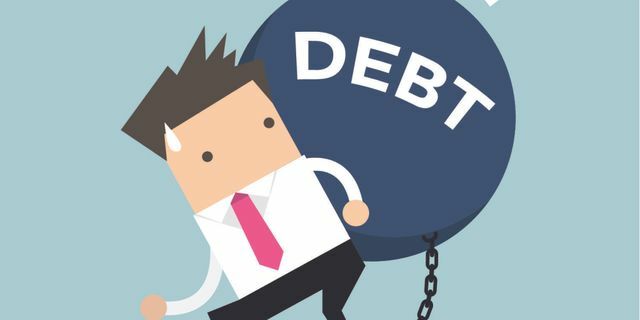 The FSB have cited the lack of resource - both human and financial - as the primary reason why so many debts are not collected, leading to cash-flow difficulties or insolvency.